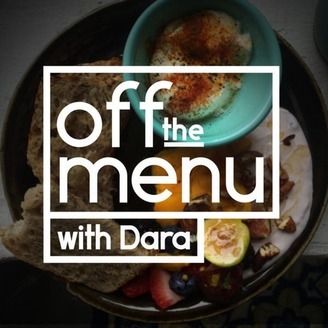 WCCO's Off The Menu with Dara Moskowitz Grumdahl. Are you a person that takes a day to cook for the whole week? Do you have special dietary needs? Author Cassy Joy Garcia tackles that combination in her new cookbook. She explains her journey to become a nutritionist. 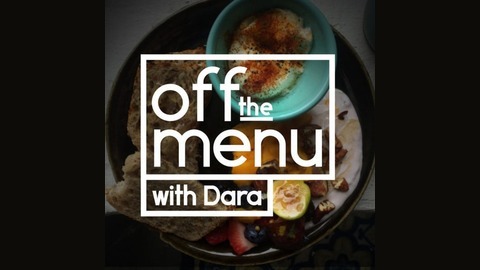 Plus, Dara shares her top coconut macaroon recipes and wants to know what you're cooking for Easter dinner.